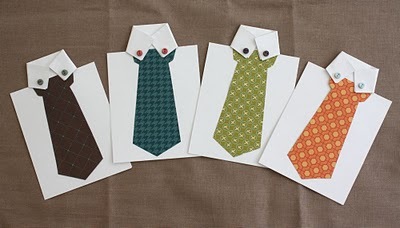 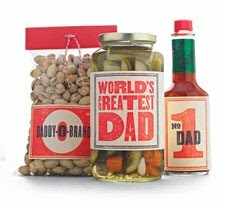 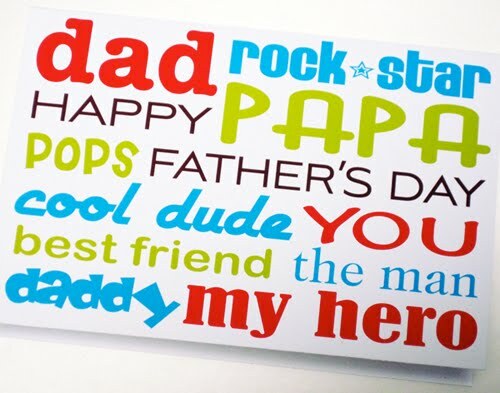 Last minute Father's Day Tie and Shirt Cards found here at craftiness is not optional, tutorial here. 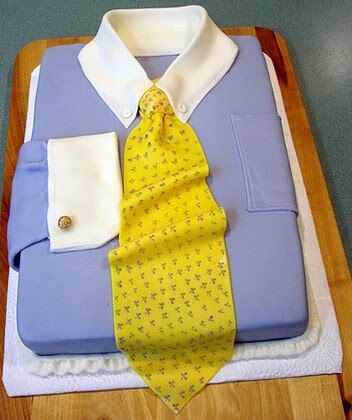 Want to make a special necktie cake for dad? 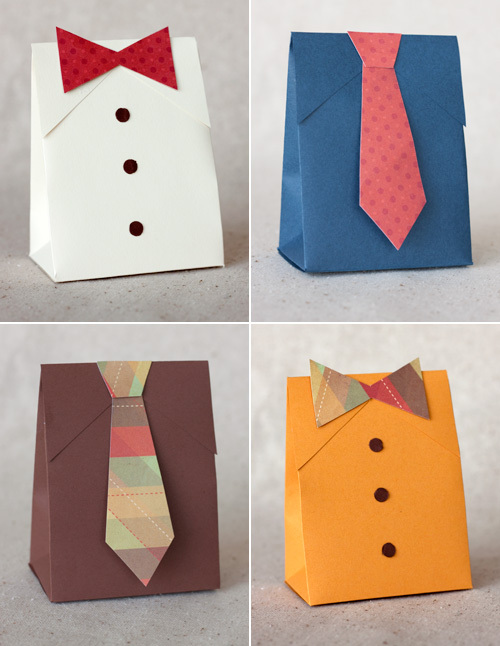 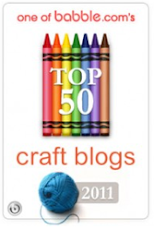 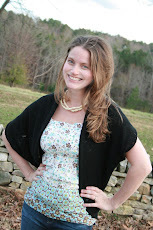 Check out these cute cake ideas as well as this blog devoted to everything neckties. 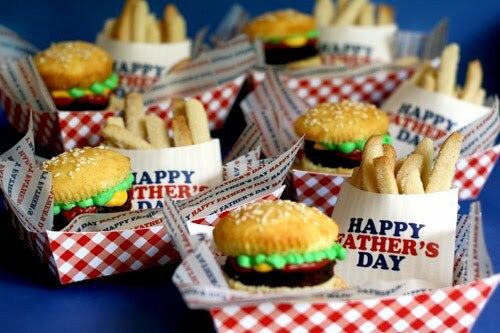 *All images in this post are from their respective websites/blogs.